Eliza Jo started speech therapy at 18 months and was only saying “mama.” In 10 months, Lindsay has done wonders for her! Eliza Jo started speech therapy at 18 months and was only saying “mama.” In 10 months, Lindsay has done wonders for her! She is now talking and joining words together. Jackson is getting speech for articulation and Lindsay has made it so fun for him. Most importantly, Lindsay loves my children and they love her. They wake up everyday asking if it’s “speech day”? 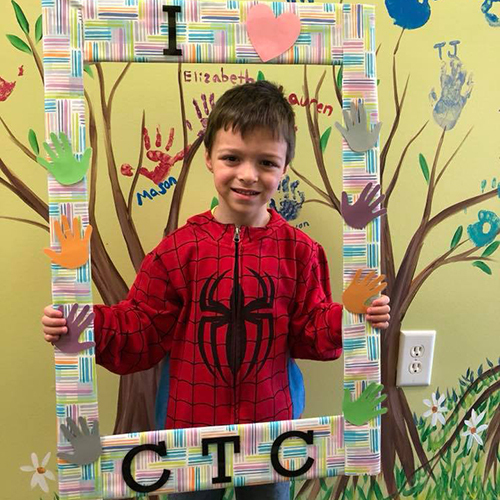 Thank you, Carolina Therapy Connection!! Lawson started in feeding therapy. Kim helped him learn the skills he. needed for everyday things. Lawson started in feeding therapy. Kim helped him learn the skills he. needed for everyday things. She has helped him to build the confidence and helped him grow in the last 5 years. 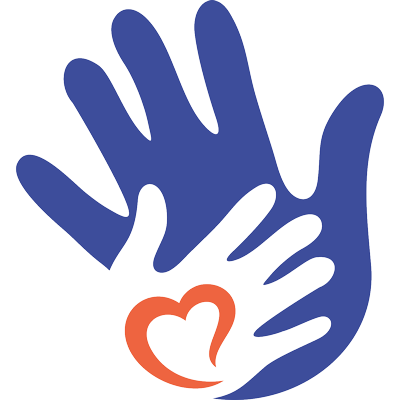 we will be forever grateful to Kimberly Holt and Carolina Therapy Connection! 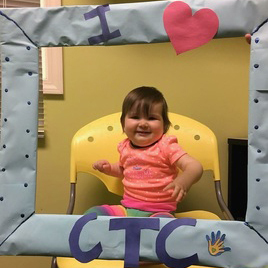 We’ve been with CTC since Etta was around 20 months old. She said her first words with her therapists. I love that no matter who we work with they treat Etta with love and kindness. 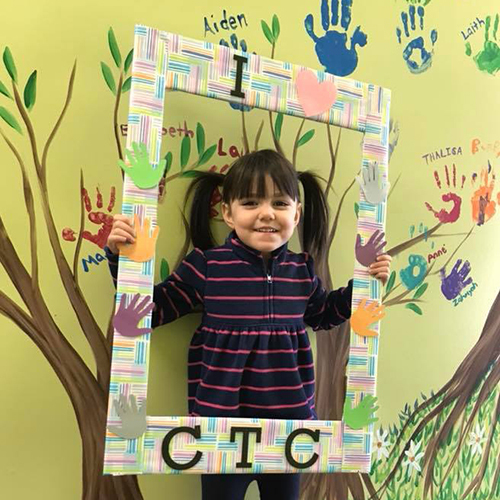 We’ve been with CTC since Etta was around 20 months old. She said her first words with her therapists. I love that no matter who we work with they treat Etta with love and kindness. My daughter never had been therapy as something she has to do. 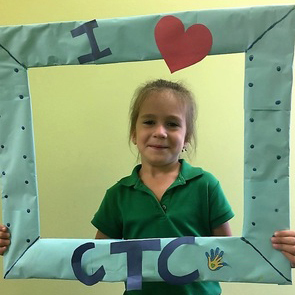 It’s something she gets to do and she looks forward to coming and seeing her friends at CTC. Etta had a year where she didn’t need therapy. The second I realized she was struggling again I didn’t hesitate to call CTC back. They’ve made a huge difference for our family. 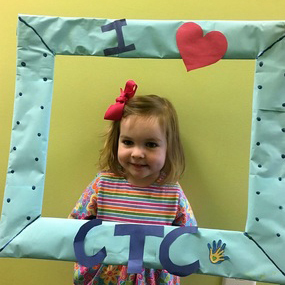 Following Laurel from Goldsboro to CTC was the best decision we have made for River. He really connects with :Miss L” and Angelica, and looks forward to coming every week. 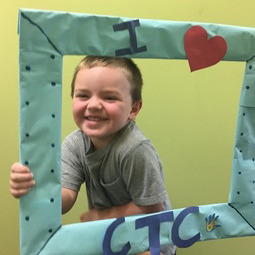 Following Laurel from Goldsboro to CTC was the best decision we have made for River. He really connects with :Miss L” and Angelica, and looks forward to coming every week. We immediately noticed his willingness to speak more at home and his vocabulary grew. 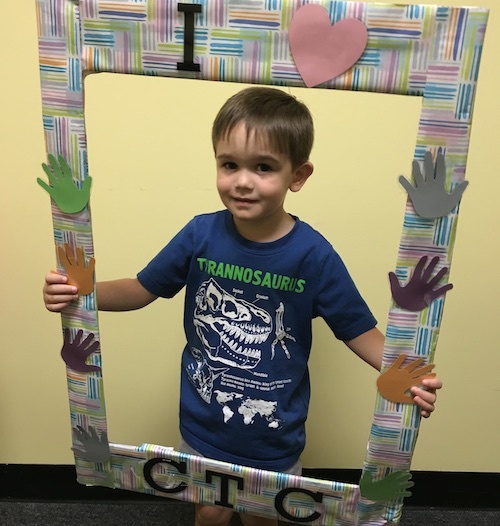 Kian started his journey with CTC shortly after, doing PT and OT with Ally and Lisa. My normally shy and reserved kid began to be more active and take chances. 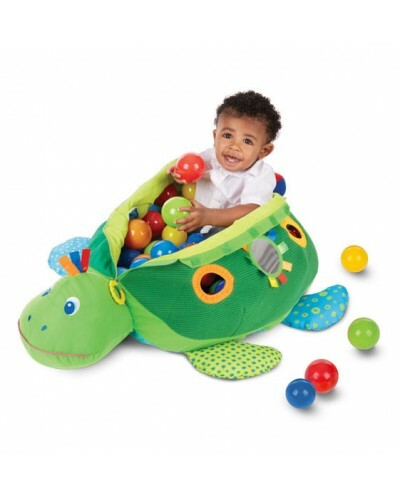 Kian quickly progressed in PT and now runs and plays with other kids his age without falling as he was doing before. Every day he demonstrates things he learned from Miss Lisa and get so excited to show her things he has done. 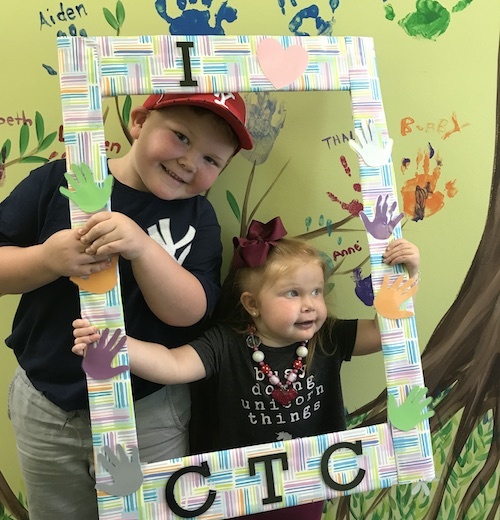 I would absolutely recommend CTC for all your therapy needs, and coming here is worth every minute of our 1 hour car ride. I loved how much each therapist cares about how well my child is progressing. I also like that they give you resources to use at home as well, which is very helpful. I loved how much each therapist cares about how well my child is progressing. I also like that they give you resources to use at home as well, which is very helpful. 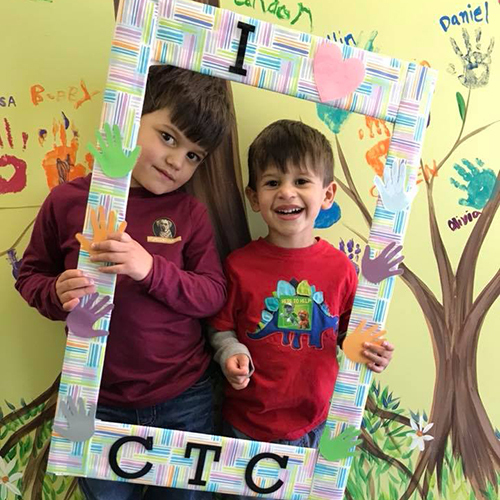 Everyone at CTC has treated us kindly and professionally – we feel like we’re part of the family. Ms. L kept my son on track at every visit. Thank you Ms. L! 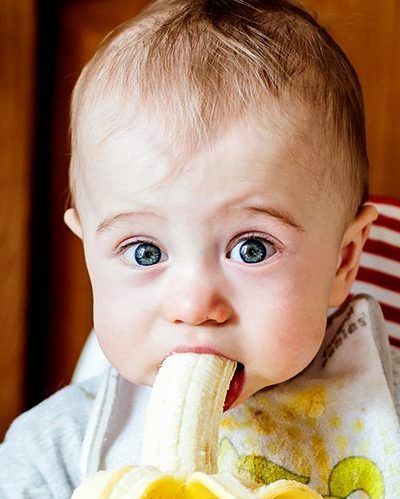 My son is now eating fruits and vegetables! I can’t thank Ms. Emily enough! 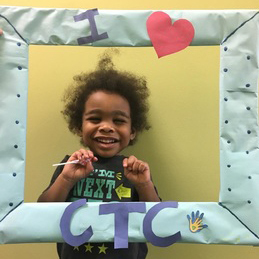 Thank you to the staff at CTC for helping my son become a better version of himself. 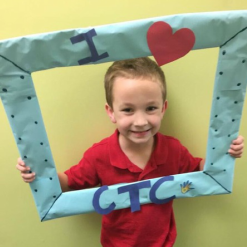 “CTC is very professional while making children feel like part of the family. 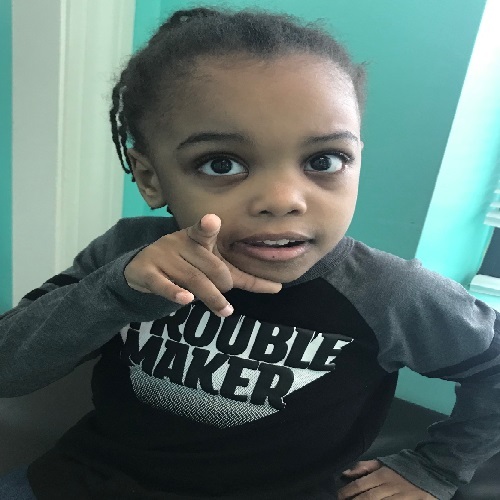 They listen to the child and parent and use techniques that draw the child’s interest and attention to the therapy, engaging them completely. “My Adam was a preemie. He’s very smart, kind, and loving but he was having trouble expressing himself. He has come such a long way. 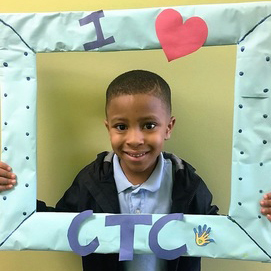 “We absolutely love Carolina Therapy Connection. All three of my children have received services here and they all love it. They are always excited when it is time to go to their appointments. 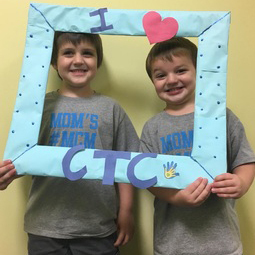 “Chatham has made some definite progress since attending CTC. He is now making more direct eye contact. His attention span is growing. 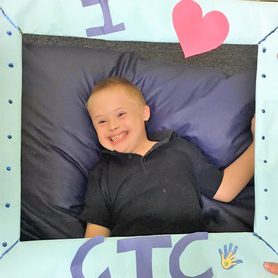 “The staff at CTC is knowledgeable, friendly, and caring. 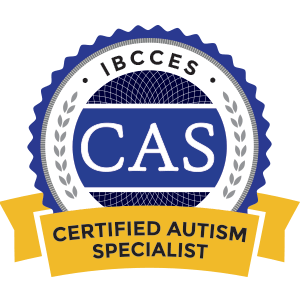 We moved here from NH and found CTC online to assist both our boys in their progress. 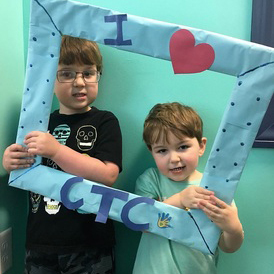 “We have been coming to Carolina Therapy Connection for a few months now, and we love it! Jackson’s confidence has soared and he is now able to accomplish tasks with ease that once seemed impossible. “We love coming here. Everyone is so nice and understanding. ST/OT has helped in so many ways. Lindsay and Emily go above and beyond when working with my boys. 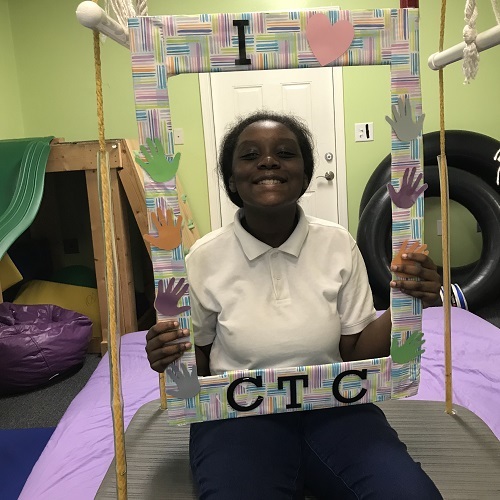 “I am so grateful for having an excellent provider of services such as Carolina Therapy Connection. The staff are always professional and attentive to the needs of my child. “Everyone here is absolutely amazing! 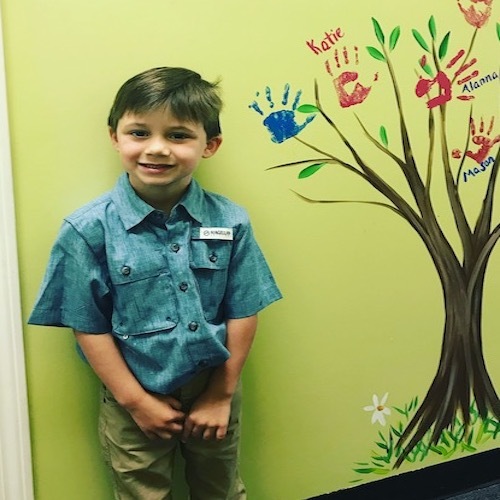 From everyone in the office to all of the therapists, they go out of their way to accommodate and do everything they can to make sure your child is successful. 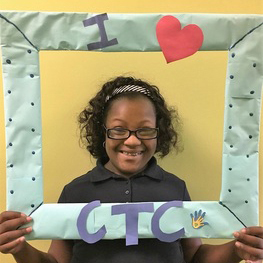 “CTC is great! Everyone is so nice and helpful. I saw progress after only a few appointments. Arianna seems excited to see the ladies when we come. 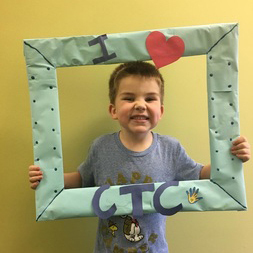 “My child “loves” attending Carolina Therapy Connection! She says “Mom, it’s like an indoor playground!” The staff is friendly, helpful, and professional. 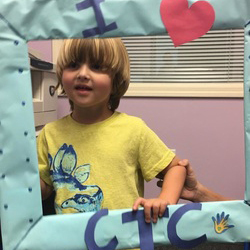 “Even though my son still has a lot to work on, Carolina Therapy Connection has helped him in so many ways. He’s communicating with kids his age and I love that so much. “The therapists and staff members are awesome. They are patient and kind. They allow Robbie to be Robbie. CTC ‘s therapists are really good about talking to me about Robbie’s progress as well as his difficulties. 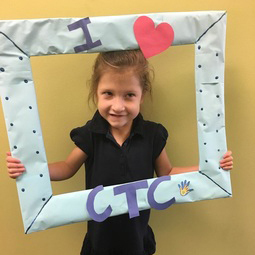 “Harper just recently started coming to CTC and I already believe it has helped her at school. I know the tips they gave me have helped her at home. 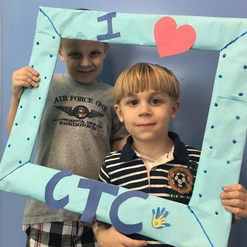 “My children love going to OT at Carolina Therapy Connection because they make the learning feel like play! Every therapist we have had has been fantastic. “Clara has been receiving feeding therapy since January 2015. She has made tremendous progress and we couldn’t be more pleased with her progress. 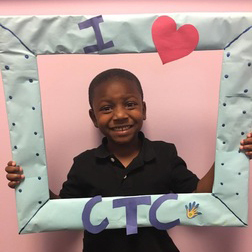 “CTC rocks! From day 1 we have loved it here. Ava has had OT & ST and the progress is wonderful. From the therapist to the girls up front to Cindy and her family, everyone knows exactly what each family needs. 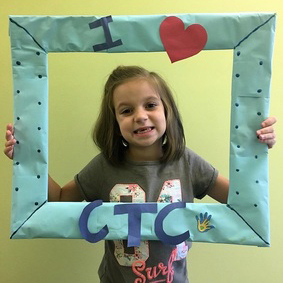 “Carolina Therapy Connection has been a true blessing in our lives. When Clark stared speech therapy most of his words were gibberish. 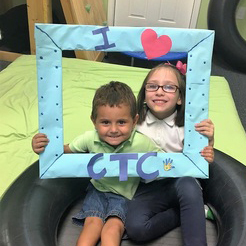 “We love CTC! 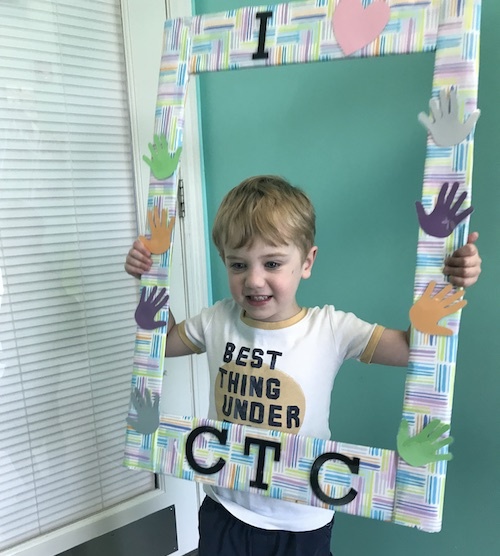 Ben started coming a year ago for OT and then quickly added speech when we saw how much the therapists cared about his development. 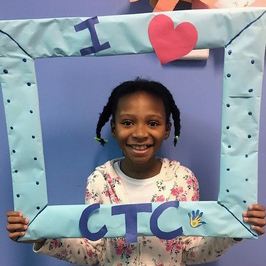 “I really love the fact that CTC helped my child with her self-esteem and taught her things we found impossible to do.